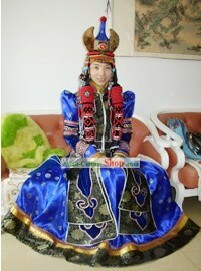 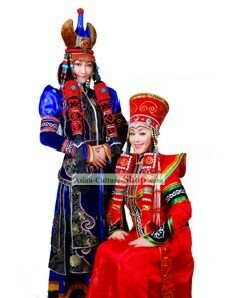 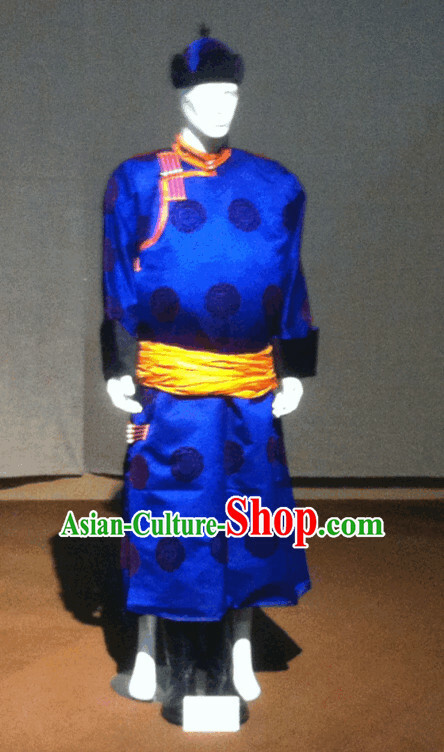 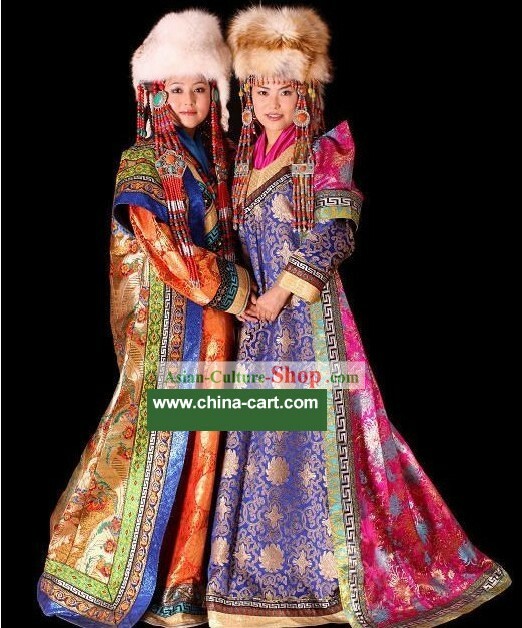 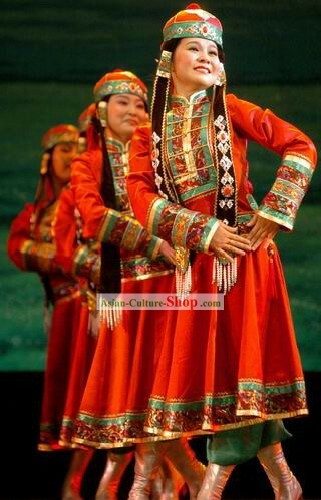 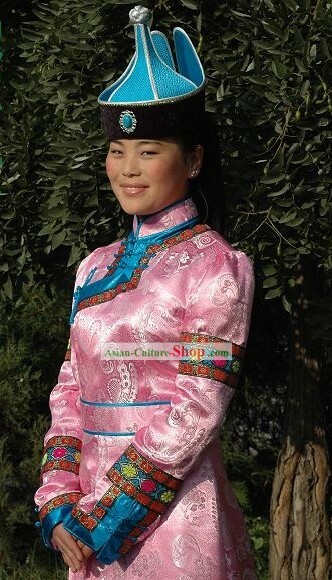 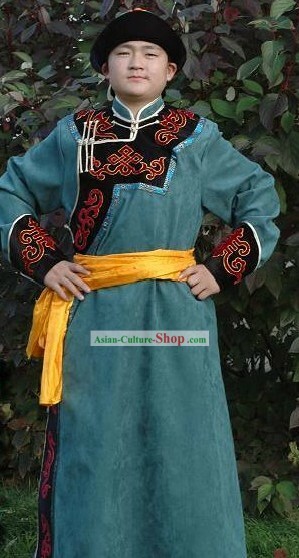 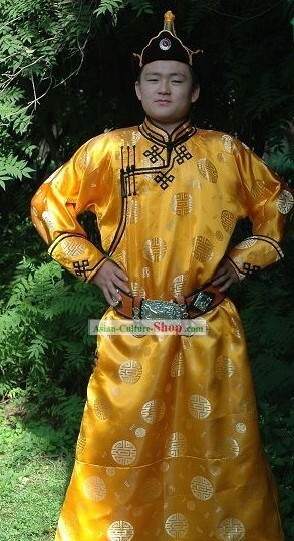 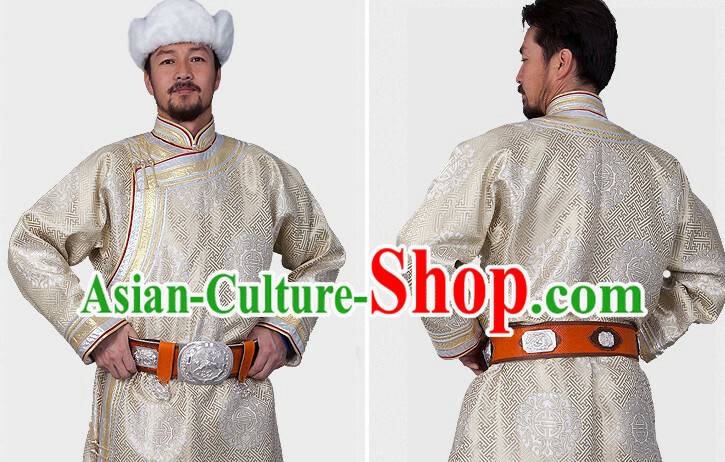 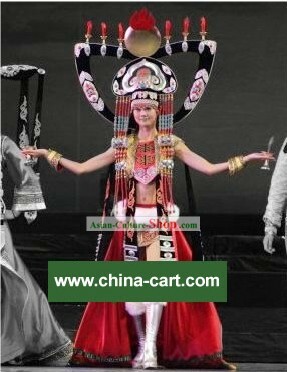 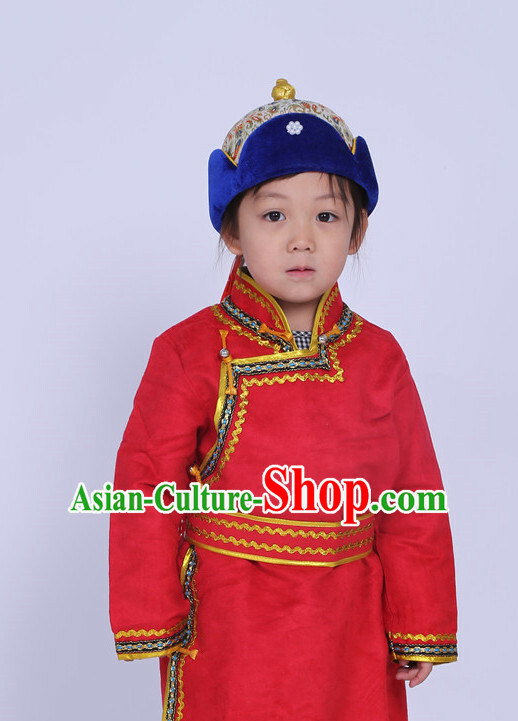 For enquiry of Traditional Mongolian Long Robe and Hat for Women ? 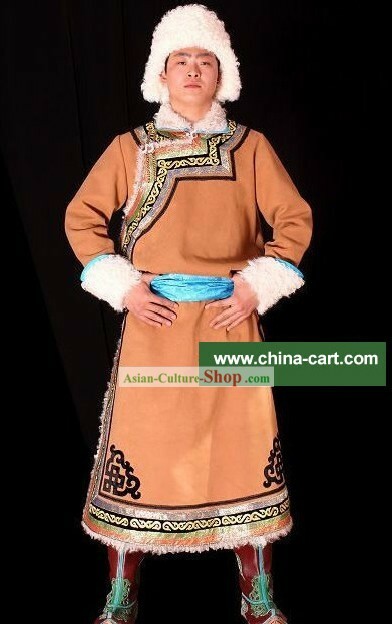 today i have ordered this uopn shown hat. 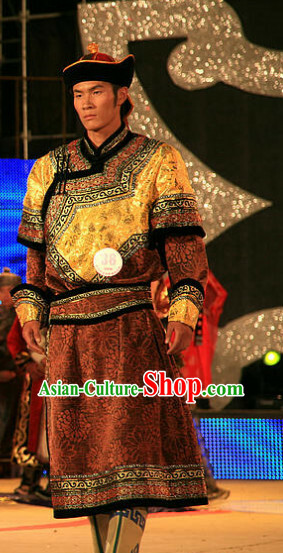 I am wondering about the size?